‘How to sell online?’ It seems EVERYONE wants to know about this. Whenever I ask people the biggest goal they have for their business, ‘how to sell my products and services online’ ALWAYS features somewhere in their answer. 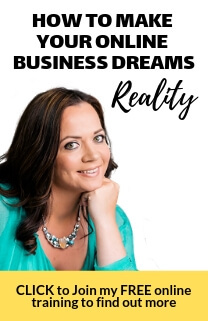 I’m well qualified to speak on this topic, because to date I’ve sold over five million dollars worth of products and services online. When I started out, I made just about every mistake possible, and that’s why I’ve condensed the big lessons into this 5 minute video. If you agree that it’s worth 5 minutes of your time to get a five million dollar education, then watch this video now. 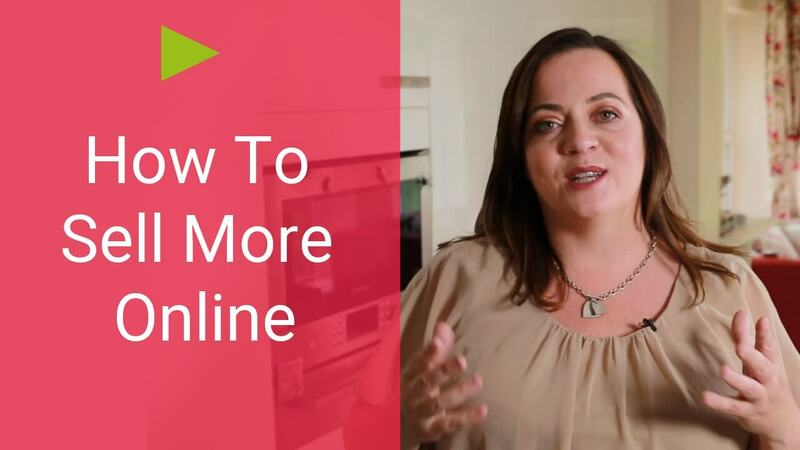 The fact is, to sell online successfully, there are a whole lot of things going on behind the scenes which you probably don’t know about. For example, do you know that less than 1% of people will buy the first time they see your online sales page? 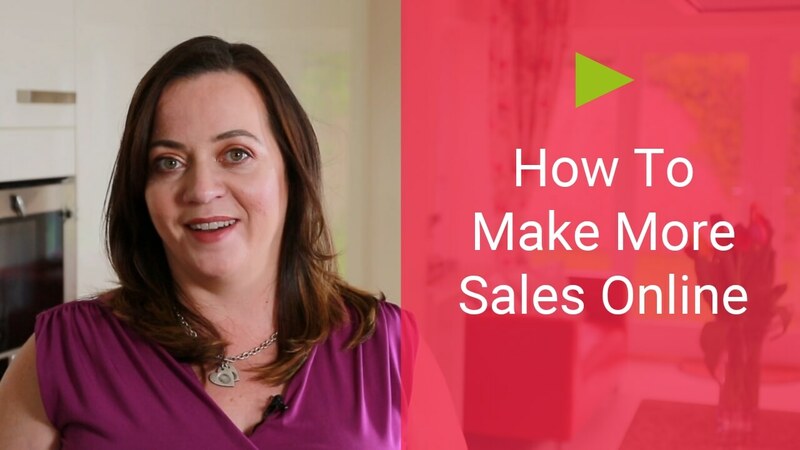 That’s why you need to know how to keep bringing them BACK to your sales page – and I reveal how in this video. And make sure to watch right until the end for the 2 step plan I give you to start putting this into action right away. Remember to leave your comments and questions on the blog. I’m here to help!